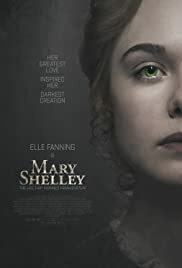 Elle Fanning In "Porter Edit"
The main goal of Mary Shelley was to show everything that the heroine went through before writing Frankenstein. In my opinion, it failed. The movie was listing the events in her life, but not in a way that would make you care about any of it. Moreover, the scene where Mary writes her novel and the movie constantly cuts to flashbacks was corny and kind of insulting. 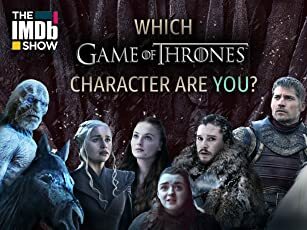 This was such a great potential of showing how artist and their worldview is influenced by the course of their life, but ended up being shallow and very blatant. Some parts, Mary's interest in science for example, felt like writers were going through checkpoints, adding things just because they need to be there for the movie to make sense. This movie is very similar to The Imitation Game. I loved that movie, but I felt that the source material was so interesting that the Oscar for the best Adapted Screenplay was undeserved. This movie proved me wrong. Anything can be boring if you are uninspired enough, apparently.